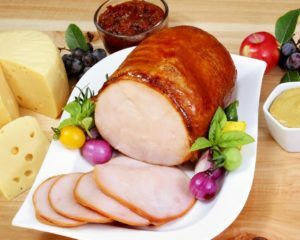 Smoked Turkey Breast, Honey Glazed Ham, and More | Order Today! 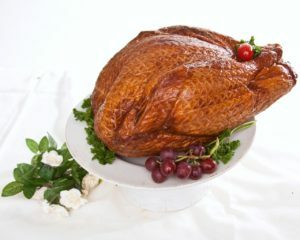 Mouth watering perfection is the only way to describe our whole netted smoked turkey breast. 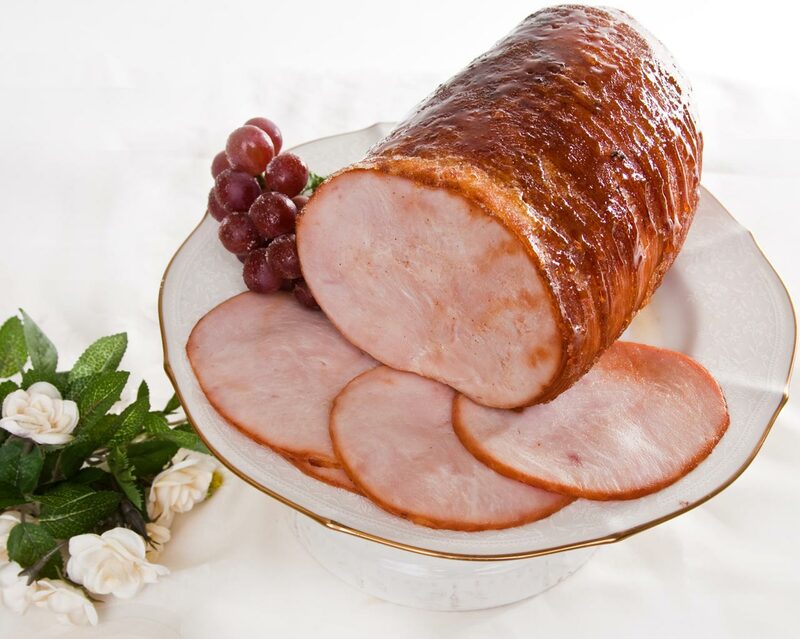 Moist and tender with a rich glaze of honey spices and sliced for your convenience. An exceptional gift with exceptional taste. The average weight is 4 pounds and it serves 10-12 for a dinner or 12-16 buffet servings. 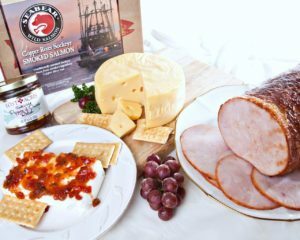 Add a little extra to our Smoked Turkey Breast with one of our Turkey Breast Combinations.